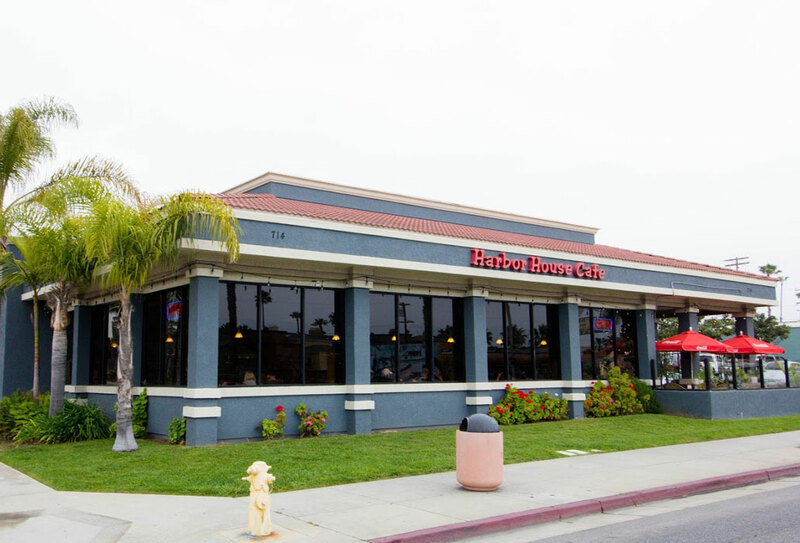 Harbor House Cafe, a local family run restaurant serving the residents of Oceanside, California, since 1959. 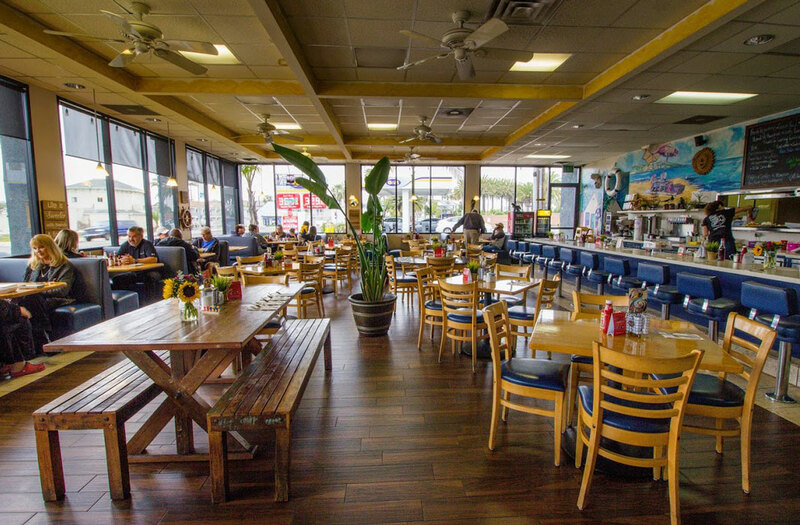 Featuring a warm, fun, and casual atmosphere, with a nautical décor. We offer outside dining on our patio so you can enjoy your meal under the California sun. Our patio is pet-friendly. We also have free Wi-Fi. 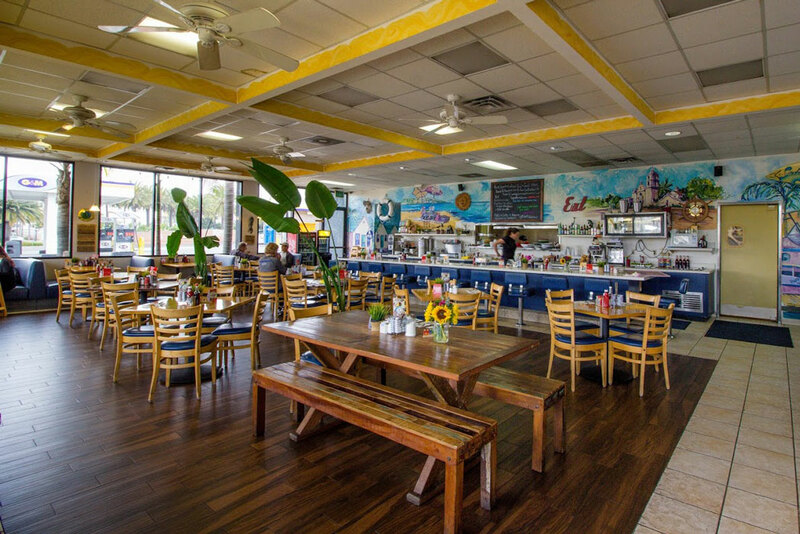 It&apos;s no wonder Harbor House Cafe has become a favorite restaurant for countless families and friends. 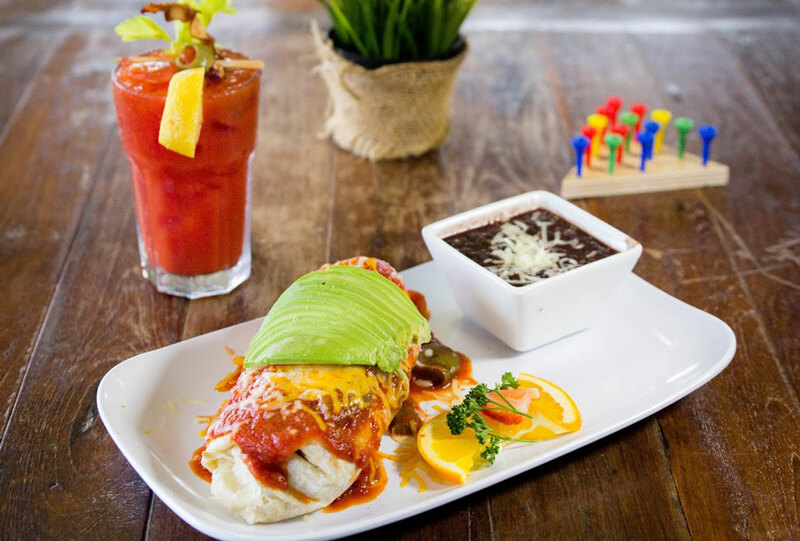 Featuring a nautical decor with a beautiful mural that runs the entire length of the restaurant depicting all of the local spots in downtown Oceanside, including the mission, the harbor, and our famous Roberts cottages. Harbor House Cafe offers great service with a good vibe. 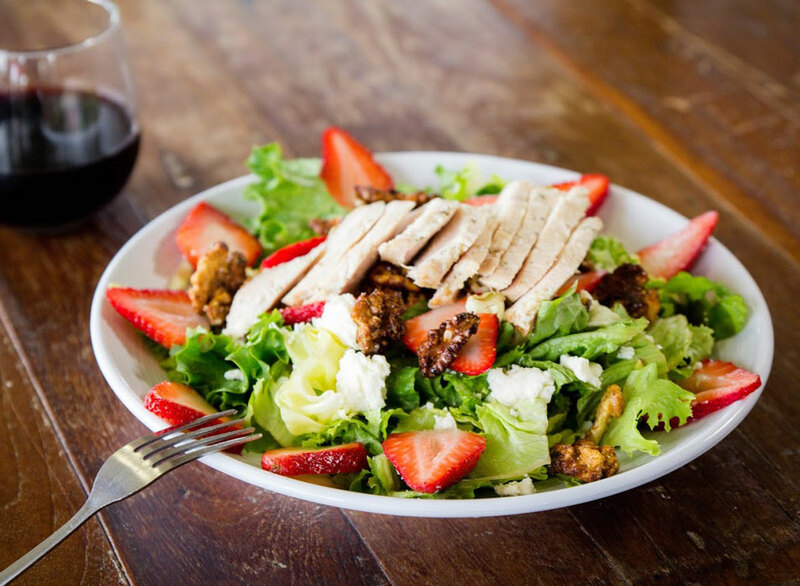 We make sure the quality of our food is always fresh. We do our best to ensure your wait time is short. Our cafe can seat up to 102 guests, and we accept reservations for large parties. 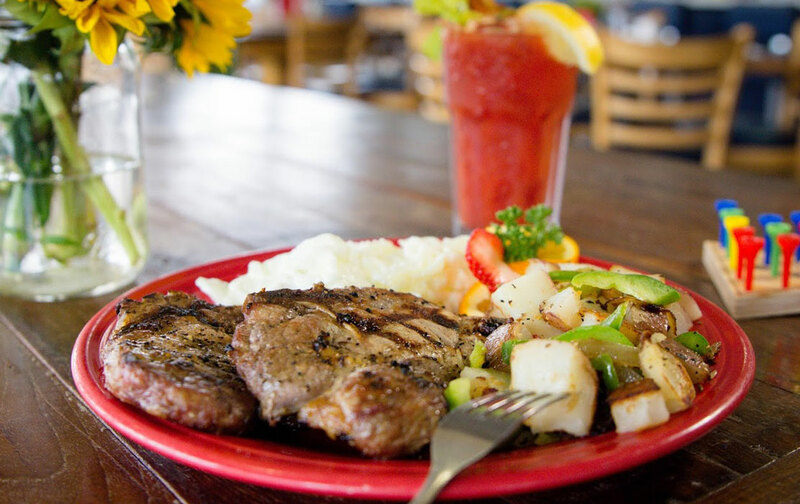 Harbor House Cafe is proud to offer 10% off your meal if you are active military. Thank you for your service. Harbor House cafe has its own parking lot for your convenience. When it comes to icons in Oceanside, Anthony Spano is considered at the top of the list. Anthony and the rest of the Spano family have owned and operated The Red and White Superette and Harbor House Cafe, formally known as Hamburger Heaven, since 1959. During this span of 53 years, Anthony has been a difference maker in the Oceanside community and the lives of people in the neighborhood. A selfless man with a charitable heart, Anthony has fed, clothed and housed countless numbers of people hard on their luck. He is well known to generations of families that have shopped in his store or eaten in his restaurant. His constant generosity has helped and continues to help many individuals and families. To this day customers come back to the store or restaurant to say ‘Thank you’. They also come to smell the homemade family recipe barbeque sauce, ribs, and chicken that remind them of their childhood. Anthony has always treated every customer with respect from the very fortunate to the less fortunate. You will always know Anthony is around by his unforgettable trademark whistle. He routinely offers a personal greeting of shaking the hands of his loyal patrons, patting them on the back, or extending a sincere hug. Anthony and his wonderful wife, Lina of 56 years, have 6 daughters, sons-in-law, grandchildren and great-grandchildren. When you come into the store or restaurant you are treated like family. It is no wonder that Anthony Spano is widely considered by longtime Oceanside cronies the unofficial mayor of North Oceanside. Together, the Spano family runs 2 local businesses. When you come into the stores or restaurant you are treated like family. We look forward to having you as part of the family.